Coco Chanel famously said “a woman who cuts her hair is about to change her life." 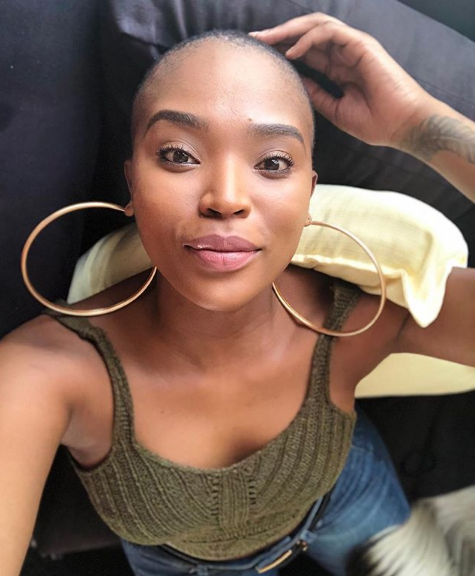 Television actress, Motsoaledi Setumo debus her new short hairstyle and she looks stunning! The star first graced our screens on Mzansi Magic’s hit Greed and Desire, followed by a role on hit soapie Generations and is now currently starring as Mmabatho on The Queen. On her recent instagram post, Mo is seen rocking her fresh cut.